Want too win some Free Groceries? 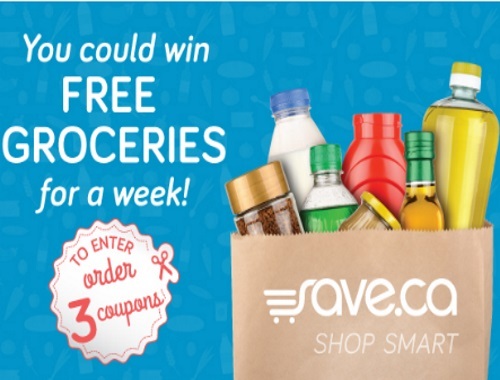 Save.ca has a Free Groceries for a Week Coupon Contest! You could win Free groceries for a week (5 prizes of $200 towards your weeky groceries).